125, Nissi Avenue, Ayia Napa 5343, Cyprus. 5 minutes walk to Macronissos Beach. Mon Repos Design Apartments are a modern and well designed complex of apartments in the upmarket and peaceful Macronissos beach area. With rooms on 2 floors, the apartments are spread over several buildings set around an attractive pool area. There is a pool bar alongside with food available and the Mon Repos has a lovely relaxed atmosphere. 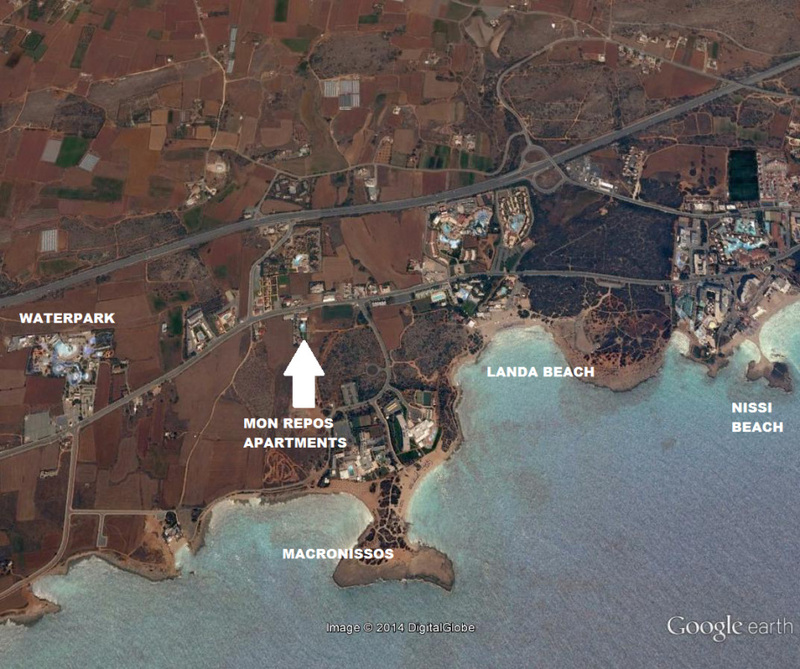 The Mon Repos are located on Nissi Avenue at the western wedge of Ayia Napa, just a couple of minutes walk from the beautiful Macronissos Beach. 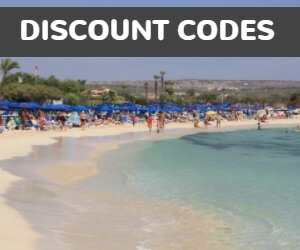 Landa Beach is also within 5 minutes walk and the famous Nissi Beach is around 10 minutes walk away. The award winning waterworld waterpark is close by and there is pretty Cypriot countryside surrounding the apartments. 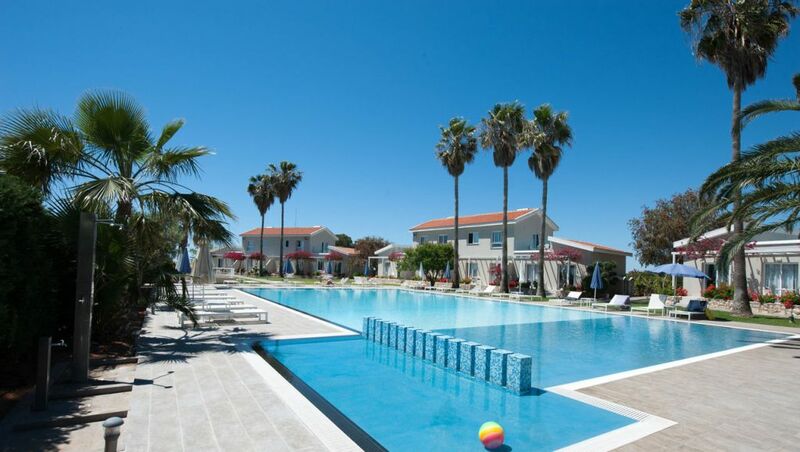 Popular with families and couples, these apartments are ideal for lazy beach based holidays. 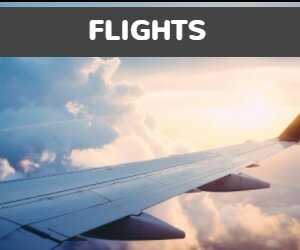 The centre of Ayia Napa is a few kilometres away from the Mon Repos but taxi's are readily available and the local bus service also runs along Nissi Avenue past the hotel into the centre of town. There are a couple of restaurants and shops in the Macronissos area and a wider choice is available further towards Ayia Napa centre.